Amanda Murphy is a quilt and fabric designer whose style bridges the modern and traditional. 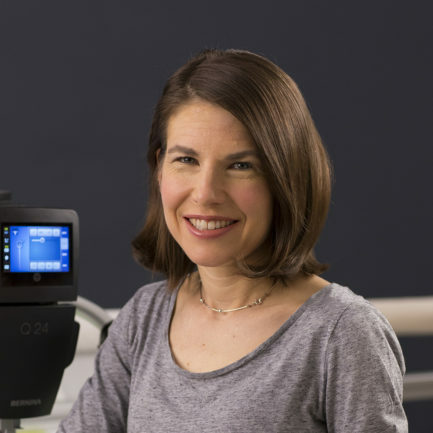 She is a BERNINA Expert and Quilting and Longarm Spokesperson, popular teacher, fabric designer for Contempo of Benartex, and pattern designer under her own label. She has designed dozens of quilting and embroidery collections for OESD. 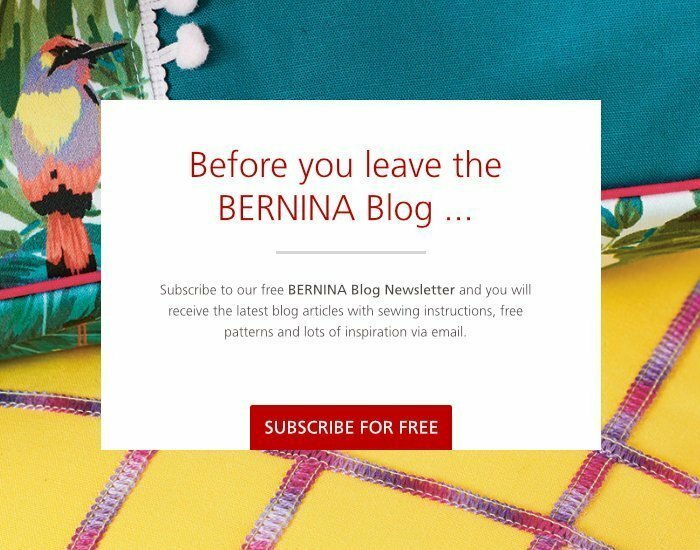 In 2018 Amanda designed the fabric, embroidery, and quilt to commemorate BERNINA's 125th anniversary. 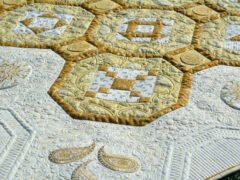 Amanda has authored several books for C&T publishing including the best-selling The Free-Motion Quilting Idea Book and Rulerwork Quilting Idea Book. Her Good Measure line of quilting rulers is manufactured by Brewer Sewing and features clear markings and a non-slip backing. Amanda enjoys every part of the quilting process, from designing and choosing fabrics, to integrating piecing and appliqué techniques, to the quilting itself. The best part of her job is seeing people use her fabrics, books, and patterns to create their own works of art! 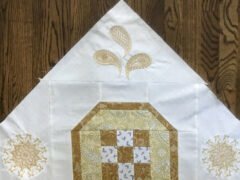 Join us for the BERNINA 125th Anniversary Quilt-Along!